It has been another big year for Actrol. The wholesaler's network continues to expand with 68 branches nationwide and there are no signs of a slow down with two new stores in Morayfield and Noosa set to open by Christmas. Visitors to the new stores will see an impressive new format, which clearly shows a lot of thought has gone into the design. With enormous TV’s, state of the art coffee machines, clear signage and a functional layout, it is evident customer experience is front of mind. The bigger and better theme doesn't just apply to its branches, Actrol used it at ARBS 2018 earlier this year. In conjunction with Metalflex and Reece HVAC, Actrol had the biggest stand at the exhibition and made use of every inch of space. Launching three new products to an already comprehensive condensing unit range, Actrol showcased the Compac, evo-aqua and the new ACPAC fitted with VSD (variable speed drive). 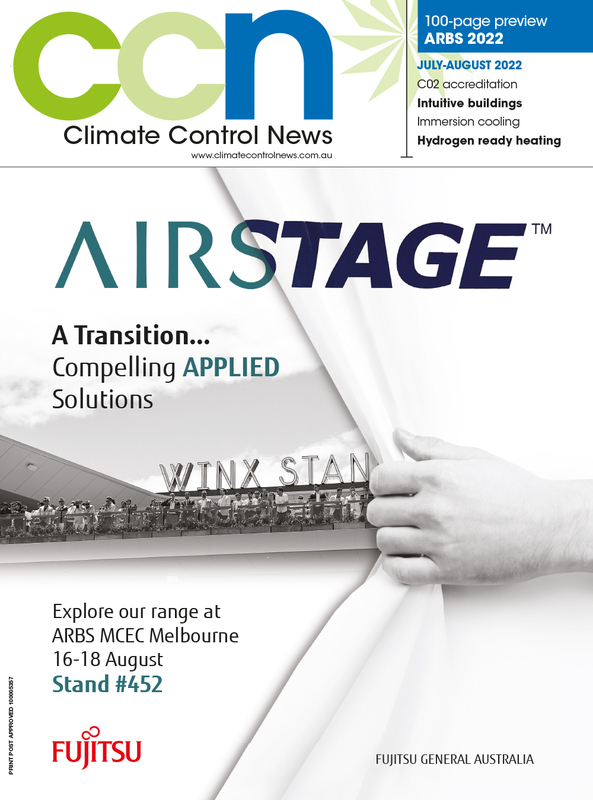 ARBS also presented the perfect opportunity to unveil their DC-3 smart refrigeration system. The DC-3 is a revolutionary plug and play refrigeration system, which will redefine the industry as we know it. Siam Compressor Industries supply the brushless DC scroll compressor, Carel provide the electronic controls, Tecumseh manufacture the condensing unit, and Cabero supply the uniquely specified evaporator fitted with EVD ice. The first of its kind in Australia, DC-3 key benefits are that it’s fully programmed, highly energy efficient and unbelievably simple to install. Innovation in the industry doesn’t stop there, with Actrol launching a completely redesigned version of their cylinder management tool, Flexitrak. This simple to use system cohesively sits within The Reece Group's complete online business management solution, maX, which offers a multitude of tools to save customers time and effort every day. Users can search products and prices, generate quotes, order online and view and pay invoices all in one simple to use online/app platform. The recent feature addition of stock check to Actrol’s maX platform, has added even more transparency and reassurance to the tradesmen, purchase officers and admin staff. Customers can now see the stock levels at their home branch or by searching via postcode, can also see if products are pending deletion. The Actrol mantra - personalised customer service and tailoring solutions for your specific needs – remains unchanged but with another big year behind them, the wholesaler is preparing for a bigger and better 2019.